Plunger sizes available in 7",8",8.5",9", 11" and 12". 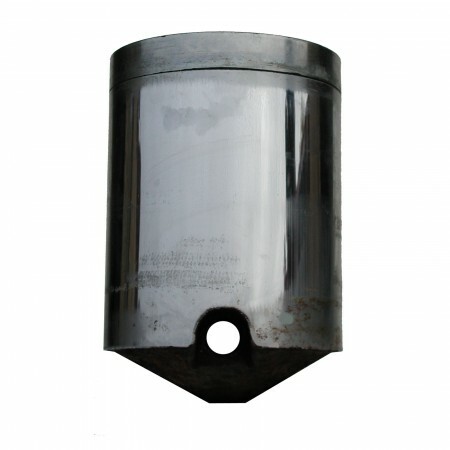 We manufacture our plungers in class 40 cast iron. 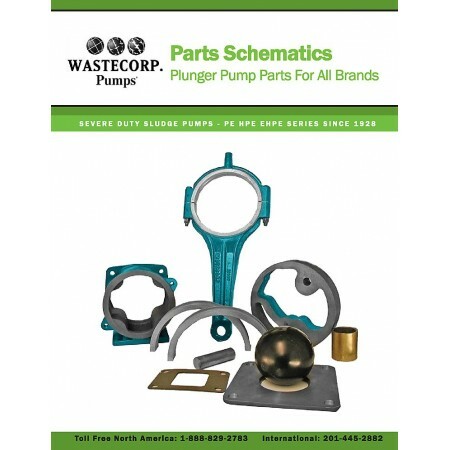 Wastecorp Class 40 plungers are designed for all plunger pump makes and models. Sizes available in 7",8",8.5",9", 11" and 12". 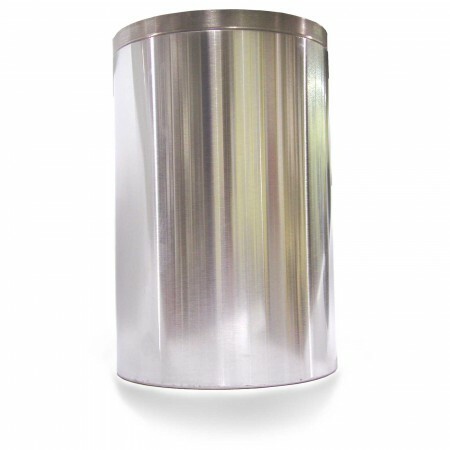 Wastecorp is the manufacturer of Sludge Master PE Series, HPE and EHPE Series since 1928. Wastecorp has no affiliation with Komline-Sanderson or Carter Pump. All trademarks are the property of their respective owners.